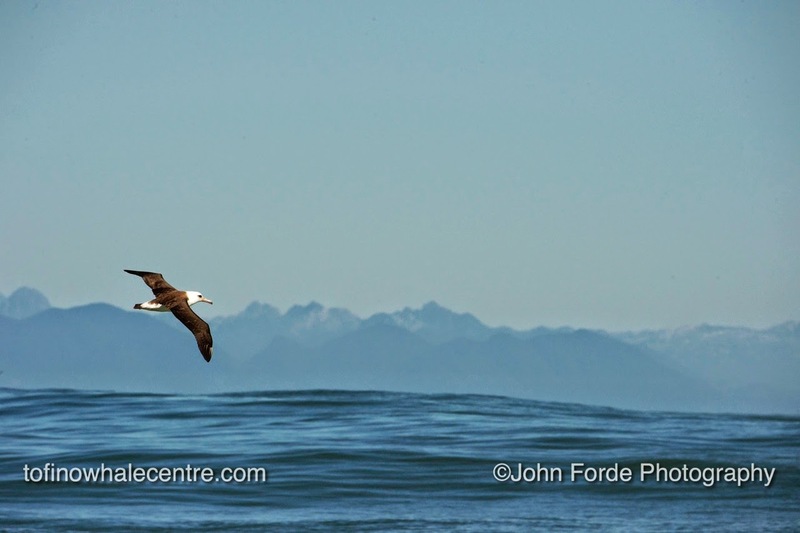 On September 20th, John Forde and the Tofino Whale Center took 10 birders offshore to the continental shelf and things went pretty well! Fog was an issue early on but overall it was a great trip including two gems for BC birders: Brown Booby and Laysan Albatross (pictured below). 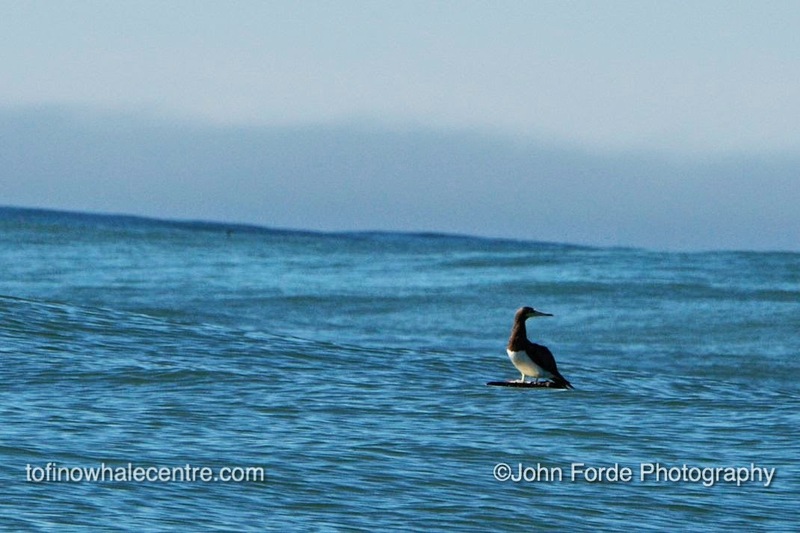 For the full list of offshore birds seen that day, check out John Reynolds' eBird checklist. Congratulations how lucky they were for the booby! Sep 21--WHITE WAGTAIL in Salmon Arm!